A scarecrow concept? or just place holder? "Did the Joker really do all those things to Robin?" "That's not something i wanna talk about." So l guess Joker's Robin torture was like a known thing. I like how even the thugs are unnerved by it. So the batman arkham videos channel has uploaded 6 "huge" videos about the easter eggs in AK. 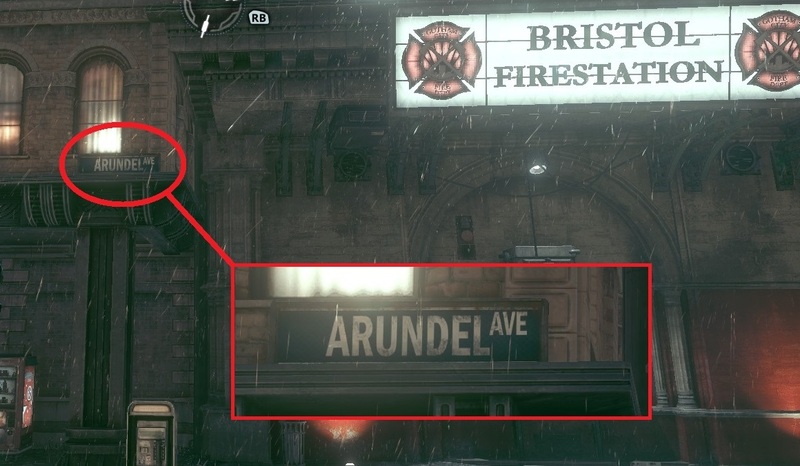 Say what you will about the game or the developers, but the level of detail they have put in the games is insane. Alone the one with manbat or shebat is something i have never seen and speaks for a really nice playfullness from the team imo. Wyrewho wrote: Crazy how people are still reporting new easter egg thug dialogue almost a year after the game released. .... Waiting for Steam to offer it for less than $10. That's all Rocksteady will earn from this PC gamer. 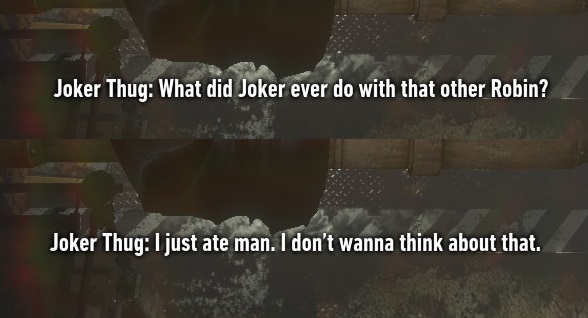 Crazy how people are still reporting new easter egg thug dialogue almost a year after the game released. 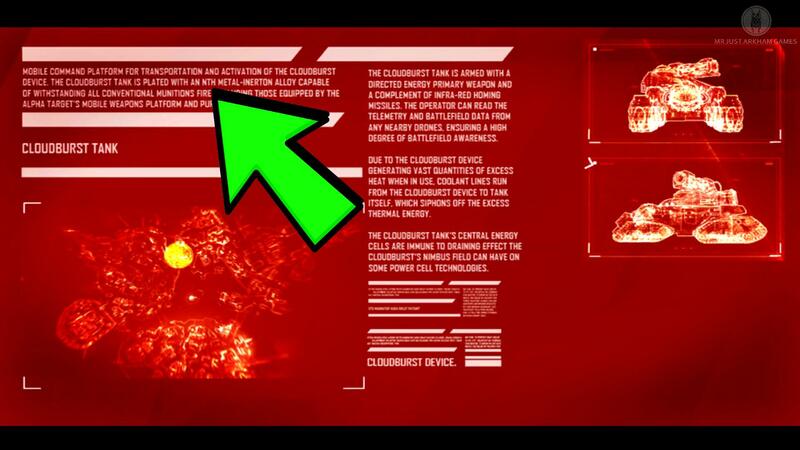 Jason_G wrote: Is this an unused or scrapped Zsasz display in the GCPD evidence room? Isn't that the first Superman name drop? Good finds! 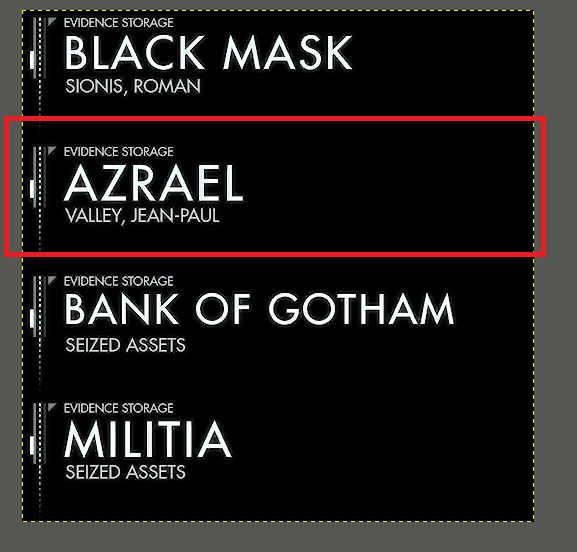 [quote="Jason_G"]Is this an unused or scrapped Zsasz display in the GCPD evidence room? Is this an unused or scrapped Zsasz display in the GCPD evidence room? rapper379 wrote: Did you guys see the blue Cadmus "store " on founders island? I might be late. Yeah it's like a bar or something by the looks of it. What's next Lexcorp opening a food cart? Did you guys see the blue Cadmus "store " on founders island? I might be late. 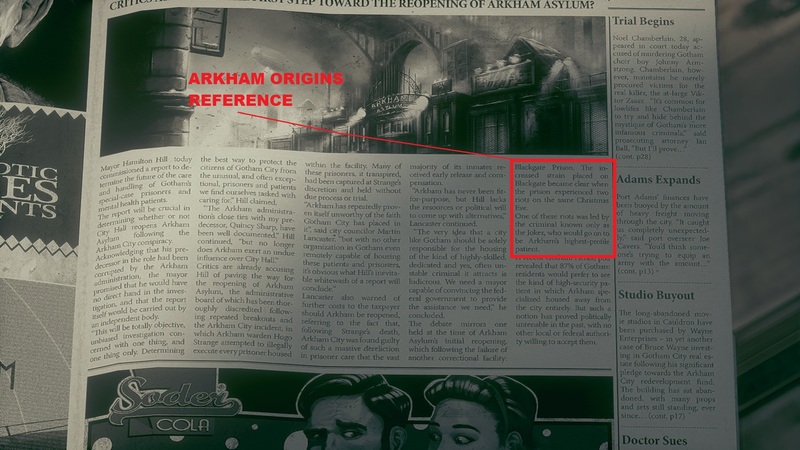 CapLagRobin wrote: Just to clarify - there are no new secret Calendar Man days in Arkham City. I checked the files, the only audiofiles he has are the twelve holidays and "special" - the date that has been already discovered. Not to be a jerk, but how come you didn't discover the easter egg conversation then? He might have checked after the easter egg was found to see if there were any others.